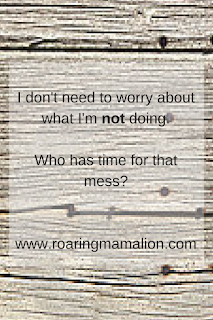 Roaring Mama Lion: On FOMO. Perhaps the roots were planted long ago, when "everyone" was invited to a party I had no clue about. Or maybe it's a deep-seeded fear that my own social ineptitude will impact my children's lives, that my awkwardness will limit their invitations to friends' birthday parties. 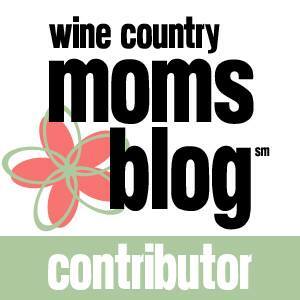 Whatever the causes, I can't control my immediate reaction to posts from long-ago friends (more accurately described now as, "Someone I follow on Instagram") wine-tasting in Napa every weekend and, like, never, reaching out. There are other examples, but that one stands out the most, largely because I live in an incredibly popular tourist destination and people are allowed to visit it without stopping to pay a toll at my house. Emily Ley presented a social media challenge that spoke to me, "Unfollow anyone who makes you feel inadequate (even friends)." My emotional response to people having fun with someone other than me is not the responsibility of anyone else. People are allowed to have fun, to live their lives. My FOMO and I need to change something. I've gone on a bit of an unfollowing spree since the summer, but I need to pare down more. If I'm incapable of feeling positive about someone's posts, I have to unfollow. This year, I want to model my life on two major points. First, "Grace and gratitude." I want to give people grace and also feel gratitude for what I have. Second, I'm inspired by my husband's grandfather's humble prayer at mealtime, "Dear Lord, we have all we need, and we are grateful for it." I am incredibly grateful for the friends I do have, the invitations I do receive, and the life I lead. 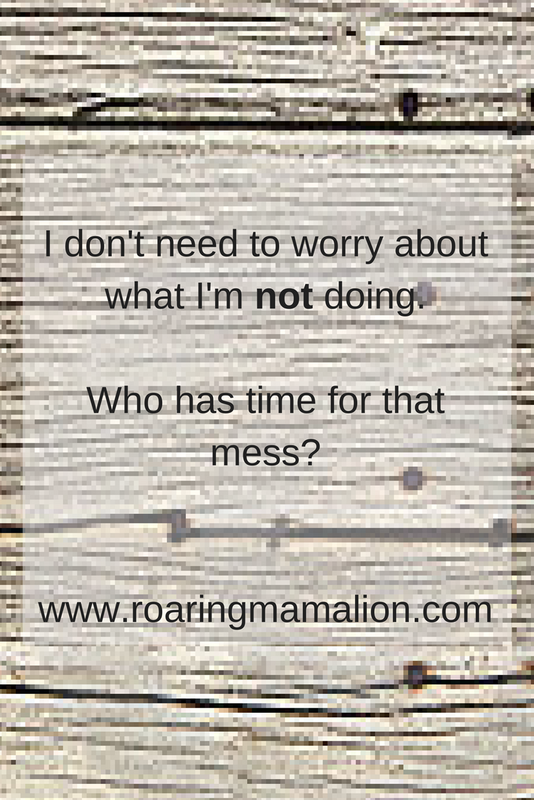 I don't need to worry about what I'm not doing. Who has time for that mess? Not every post on social media is meant for me. Before social media, we moved in and out of each other's lives, without constant access to daily updates from people we no longer know, without being privy to information that really isn't ours - which means I don't need to follow everyone I've ever known or met. I can let go. I'm moving from "saying less yes" to outright saying "no." For me, the first step is admitting my own FOMO. The second step is curating my social media - I don't need to have a front row seat to all of these lives. It's not my business, and, if it activates my FOMO, it's not healthy for me. You can make unfollowing way faster than you can imagine. Try Zen-promo for example https://zen-promo.com/unfollow_app. It follows targetly all the people you like according to geo or hashtag options. And than unfollows them.